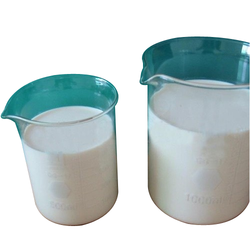 Being a customer oriented organization, we are highly engaged in manufacturing an optimum quality array of Textile Acrylic Binder. Color: Yellow, Green, Blue, etc. 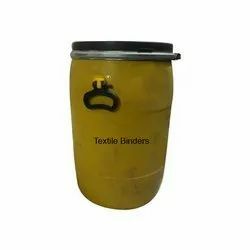 N-09 sizing binder for other yarns, It is in Liquid formation imparts extra strength & weaving ability used up to 5 % of total starch in solid to solid ratio. We are successfully meeting the varied needs of our patrons by offering a wide gamut of Textile Binder Glue as per their precise needs.